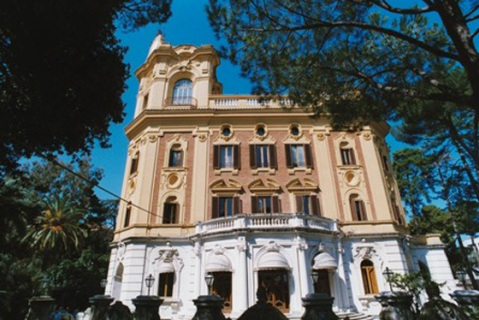 La Sapienza was founded in 1303 by Pope Boniface VIII and is the oldest University in Rome and the largest in Europe. It played a fundamental role in the development of Italian culture and science. a) An official copy of their degree/diploma certificates, issued by the Italian consular mission of the country where they obtained the degree/diploma. b) A copy of their passport or national identity card. c) A copy of their visa (and subsequently their residence permit), only for non-EU citizens living abroad. d) A copy of their residence permit stating the reason for its issue, only for non-EU citizens legally residing in Italy. Should the reason fail to be stated please enclose a certificate from a competent authority. Students are also required to submit the following documents to the Student Office (Segreteria Studenti) upon payment. Graduation in Italian language and culture taken at the University for Foreigners of Perugia and Siena at the end of a course of study. 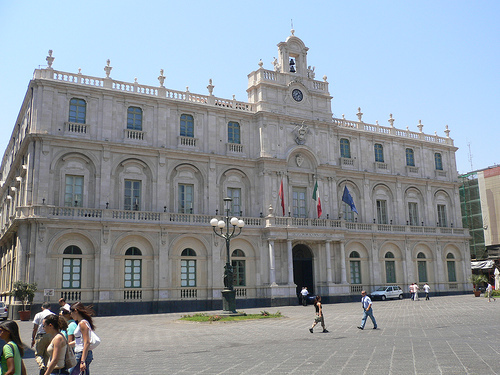 Tuition fees at Sapienza are divided into three groups according to faculty or course. There is no need for candidates to provide a certificate attesting to language proficiency in order to gain admission to the degree programs in English. Passing the admission test in English will constitute proof of the candidate’s fluency.